Did you know that your daily multi might be seriously lacking in essential nutritional support? 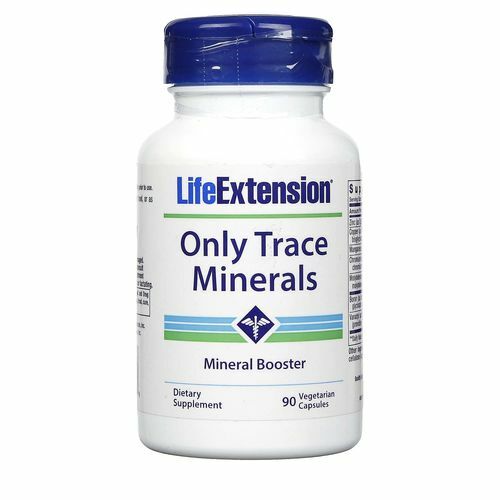 Make sure you're getting all the ingredients you need to stay healthy with Only Trace Minerals from Life Extension. 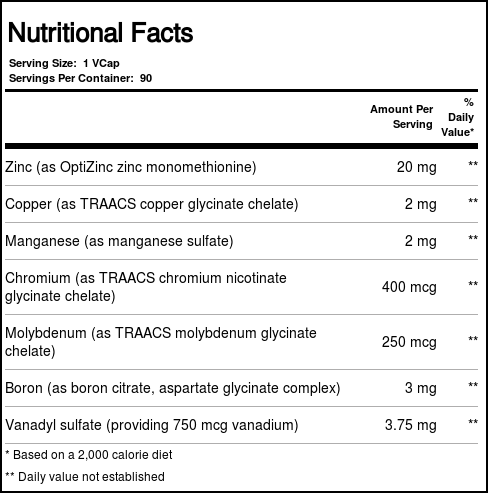 Trace minerals are nutrients that provide enormous health benefits but can be difficult to obtain through diet alone. When you aren't getting enough trace minerals, your body can experience an imbalance that can lead to fatigue, muscle cramps and diet-killing food cravings. 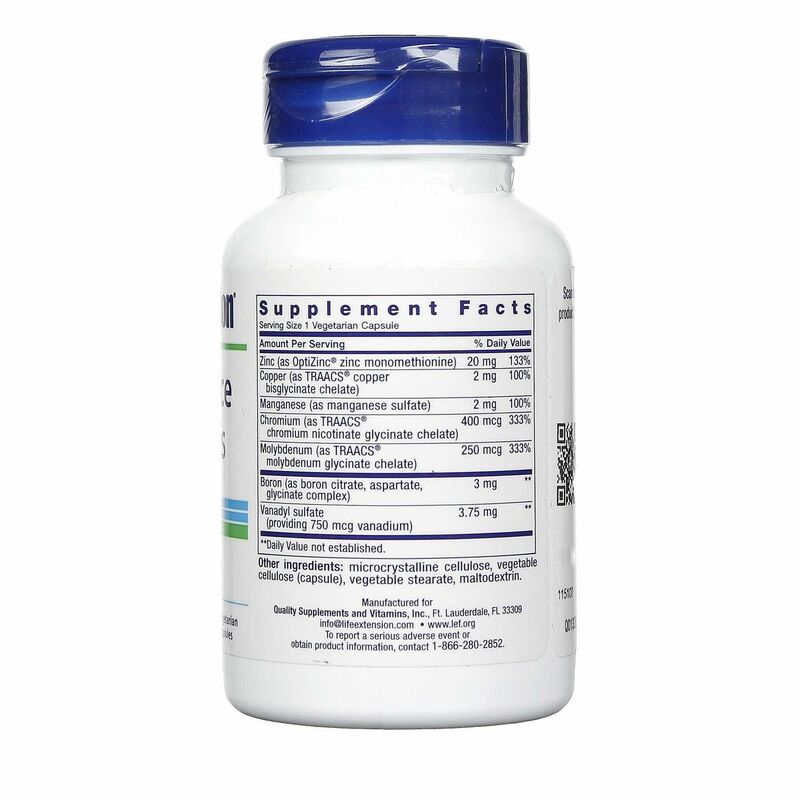 Life Extension's Only Trace Minerals provides daily bioavailable supplementation of zinc, copper, chromium and many other minerals that can support overall well-being. Get one step closer to better health. Order your bottle of Only Trace Minerals today at eVitamins. 警告: Keep out of reach of children. Do not exceed recommended dose. 注意事项: Contains corn, and rice. 推荐用法: Take one capsule daily with food, or as recommended by a healthcare practitioner.